February 20 is still a couple of weeks away, but as always, the leaks won’t stop. Short after the official press renders of the Samsung Galaxy S10 and S10+ surfaced, we now have the press renders of the Samsung Galaxy S10E, which is the ‘Lite’ version of the Galaxy S10 and a reply to the Apple’s iPhone XR. It is the cheapest of the three phones in the Galaxy S10 Lineup but still, with a price tag of 749 Euro ($860), it is still an expensive phone from Samsung. 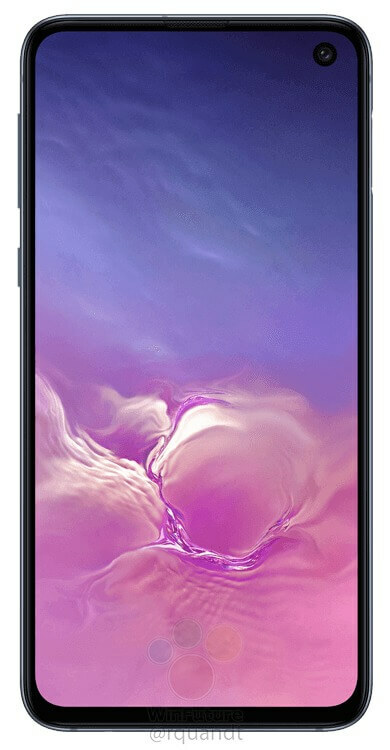 Unlike the Galaxy S10 and the S10+, the Samsung Galaxy S10E has a flat display which means it is the first Galaxy ‘S’ series phone in the past couple of years that has a flat display instead of one with dual curved edges. 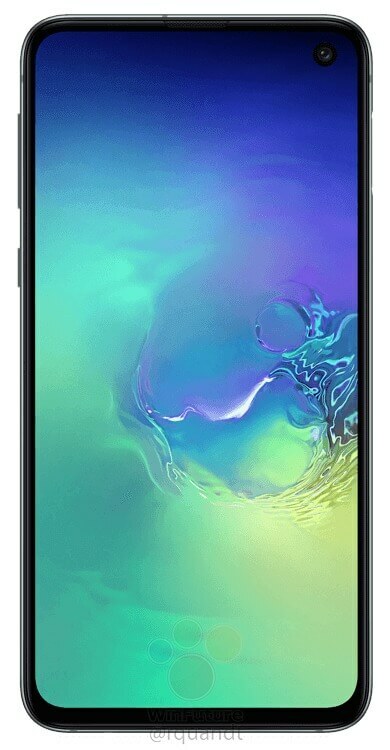 Many users might prefer this flat display over the dual curved one. 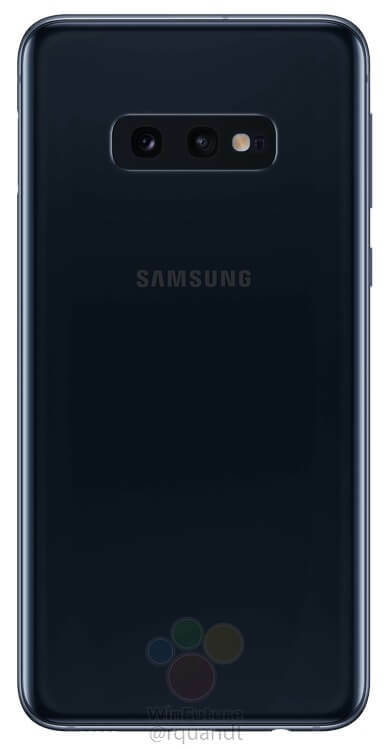 Anyways, as the renders show, the phone has an Infinity-O screen which is just a name Samsung gives to the hole-punch screens. So, the single front camera is placed in the display itself. 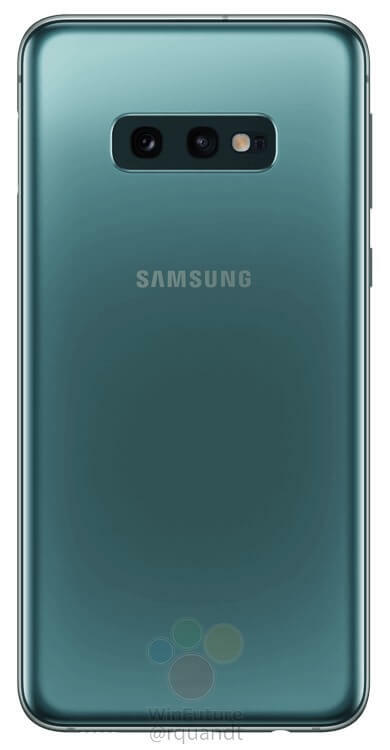 The bottom chin also seems very small which makes the phone look beautiful from the front with that edge-to-edge panel. On the rear, the Galaxy S10E has dual cameras, unlike the S10 and S10+ that have triple cameras. Apart from those dual cameras, there is nothing on the rear. But, don’t make yourself believe that the S10E has an in-display fingerprint scanner. It has one on the right side which also works as the power button. 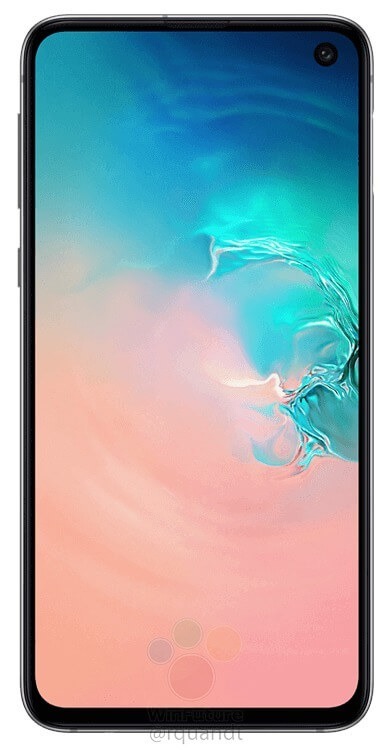 The renders also confirm that the 3.5mm headphone jack is still there on the bottom. 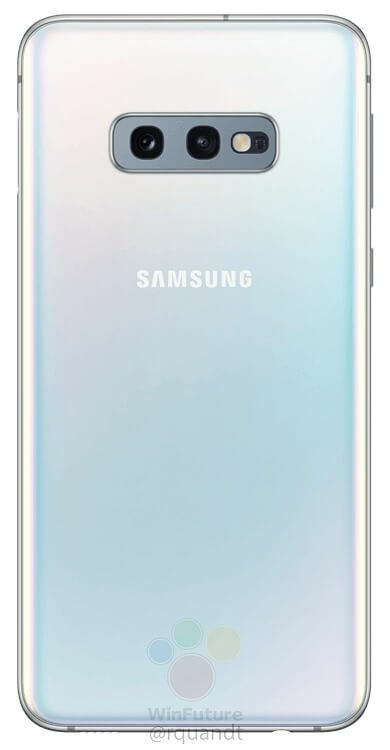 The Galaxy S10E, as you can see above, is also coming in a gradient color variant which looks beautiful. The phone has a 5.8-inch screen & a 3,100mAH battery. Apart from the color options revealed in these renders, the phone is also coming in green and yellow. As mentioned in the beginning, the price, for Europe, will be 749 Euro which translates to around $860. But, it will come to other markets at a lower price.